The word 'Vastu' in Sanskrit means 'dwelling'. 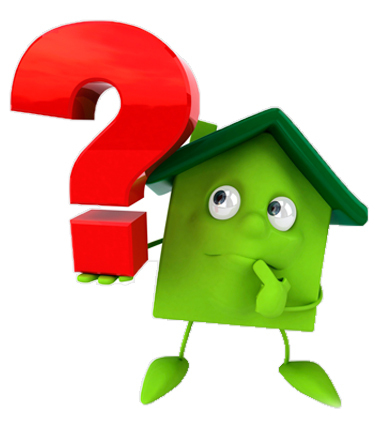 We believe that for peace, happiness, health and wealth one should abide by the guidelines of Vastu expert in Thane. Our Vastu expert in Mumbai will explain you how to avoid diseases, depression and disasters by living in structures with the help of Vastu principles. 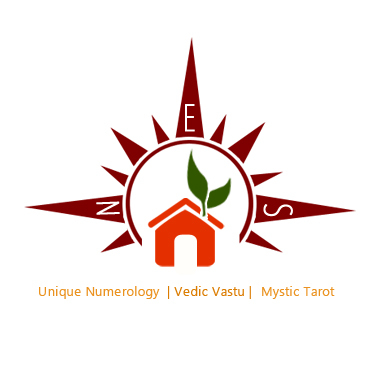 Our Vastu Consultant leans the house of any stagnant energy that causes blockages in your prosperity, health, harmony, relationship and personal growth, enhance your business & finance. Heal your environment, heal your life. When these five elements are in harmony in our body, we are healthy and active and when their equilibrium is disturbed one is unhealthy. Our Vastu Expert utilizes the science which instructs how to maintain best equilibrium of these five elements in a living space and make best use of them to energize mental and physical balance so that one should enjoy health, wealth, prosperity and growth. Vastu is widely used for Apartments and Bungalows, Shops, Factories, Resorts, Hospitals, Selling/Renting Property, Choosing Right Property, Land/Property Analysis and Geopathic Stress.